The C6 Corvette is an amazing vehicle, so why shouldn't its sound system be one as well? 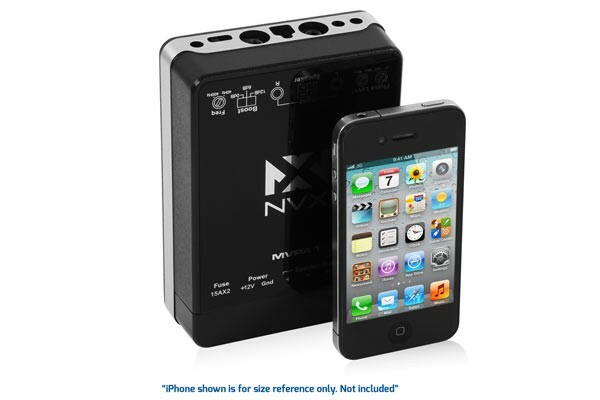 NVX is proud to introduce the B.O.O.S.T. Series bass enclosure. 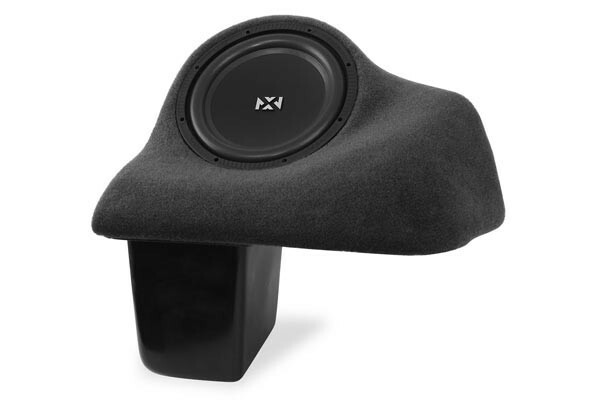 This loaded enclosure was painstakingly designed by NVX's engineers to combat the lack of rich and deep bass commonly associated with the factory sound system. 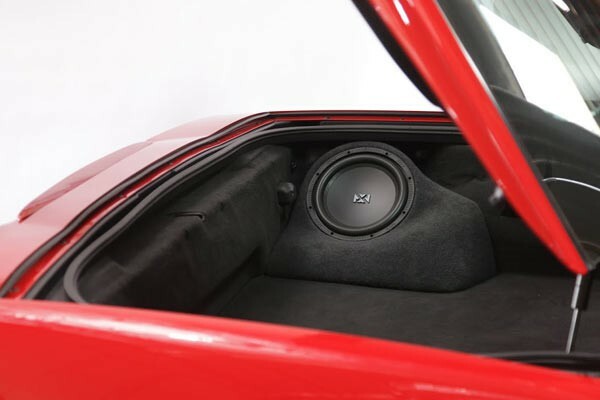 The C6 Corvette bass package features our NSW104v2 loaded enclosure, MVPA1 Monoblock Amplifier, XKIT42 amp kit and our Audio Control LC2i premium line-out converter to bring your Corvette's audio system to life. The B.O.O.S.T. 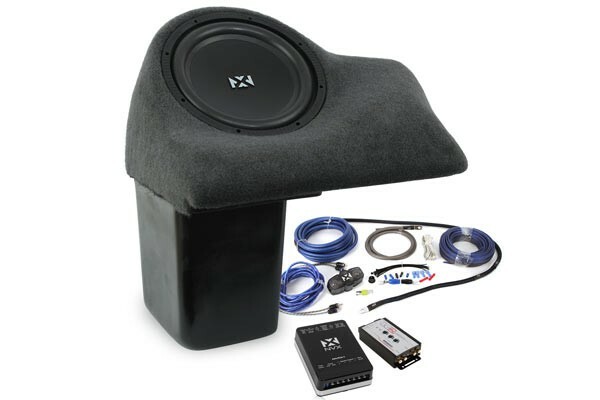 Series subwoofer solution features a high-technology NVX NSW 104 v2 subwoofer driver and fiberglass enclosures which have been custom designed to tuck into the corner of the rear cargo area without taking up valuable space. The enclose installs into the factory rear storage compartment and is covered with original style carpeting for a seamless looking installation. If you didn't know better - you'd think it was a factory option! The NSW 104v2's long excursion capability and power handling allow it to deliver acoustically accurate and extended low-frequency output at any listening level. Does not affect storage of Targa Top or roof panel, nor does it limit access to fuel door and emergency door release. TheMVPA1 amplifier utilizes advanced Class D circuitry for an incredibly compact footprint without the sacrifice in output power. 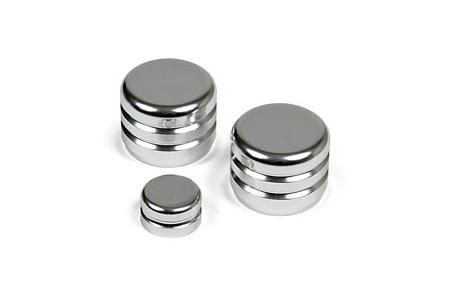 In addition to its compact size, this circuitry provides the benefit of outstanding efficiency, making the most out of the limited power from your Corvettes electrical system. 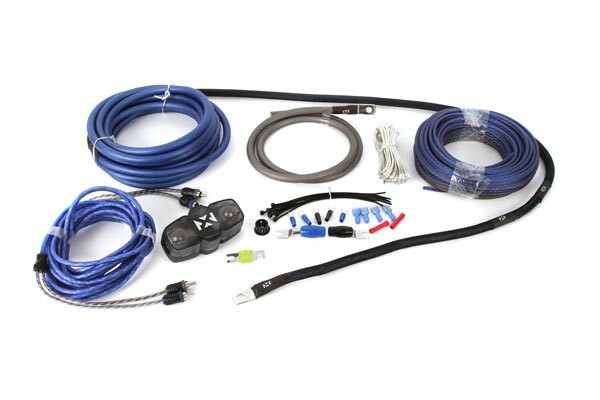 OurXKIT42 amp kit utilizes 100% Oxygen Free Copper (OFC) wiring for a pure uninterrupted transfer of power and signal. NVX amp kits are built using materials that are not only of the highest quality but also specifically engineered to provide optimal performance in the harsh vehicle environment. The durable EnvyFlex jacket offers superior flexibility and routing options, all while keeping the wire properly insulated. For added protection against chafing, the wire is terminated with 6 feet of nylon braided jacketing. 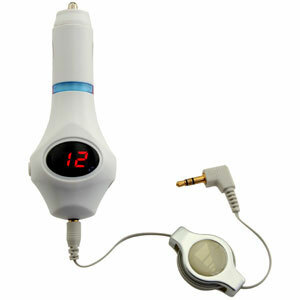 TheAudio Control LC2i2-channel line output converter provides the perfect solution to connect your new sound system to your factory Corvette stereo system.This amazing item accepts two channels of speaker-level signal from an amplifier or source unit and converts them into a high-quality, low-noise pre-amp signal. 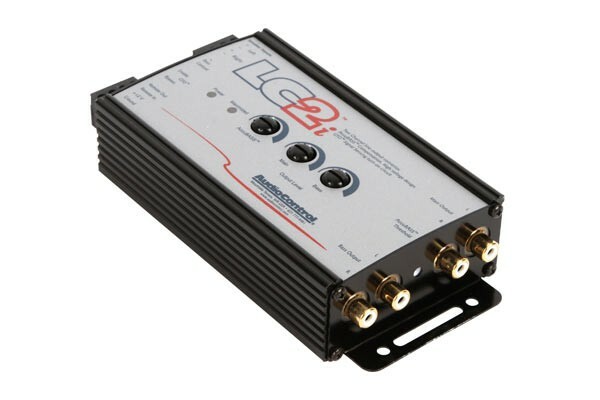 TheLC2iwill allow you to use your OEM factory installed source unit and give you the ability to add an amazing, superior after-market amplifier and processor. NVX amp kits are built using materials that are not only of the highest quality but also specifically engineered to provide optimal performance in the harsh vehicle environment. The durable EnvyFlex jacket offers superior flexibility and routing options, all while keeping the wire properly insulated. For added protection against chafing, the wire is terminated with 6 feet of nylon braided jacketing.